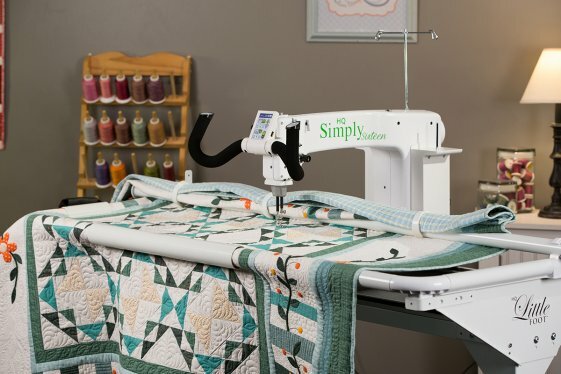 Kimmyquilt offers sales and service for Handi Quilter Quilting Machines, the best quilting machines in the world. 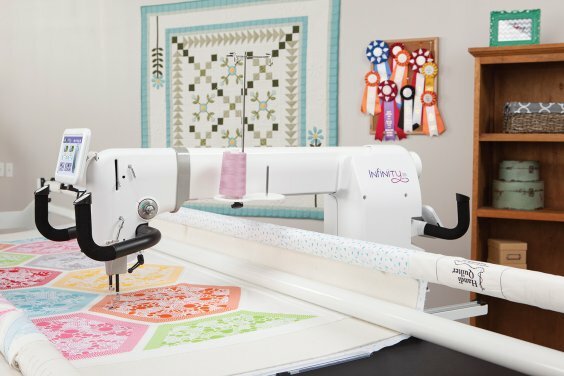 on advanced quilting subjects with two time Machine Quilting Teacher of the Year Kimmy Brunner. 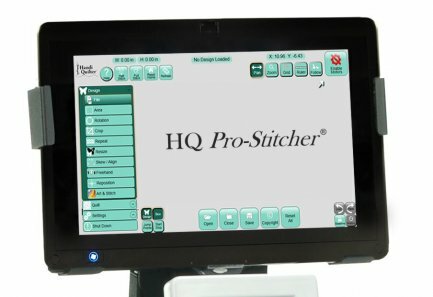 If you buy your machine from us we'll not only make sure you get a fantastic machine, we'll make sure you know exactly how to use it! 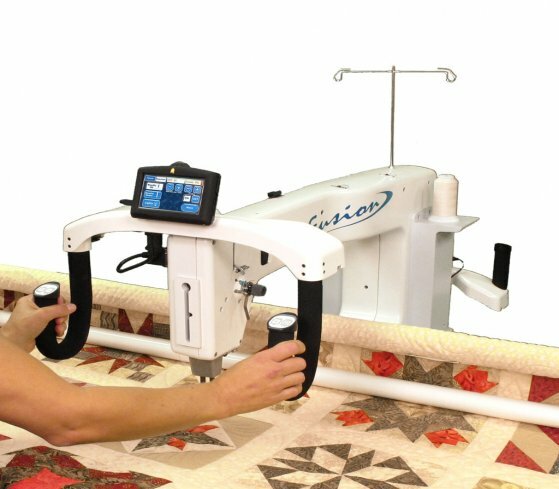 We also offer top-notch machine service and repair with a Handi Quilter trained and authorized technician. We make house calls! 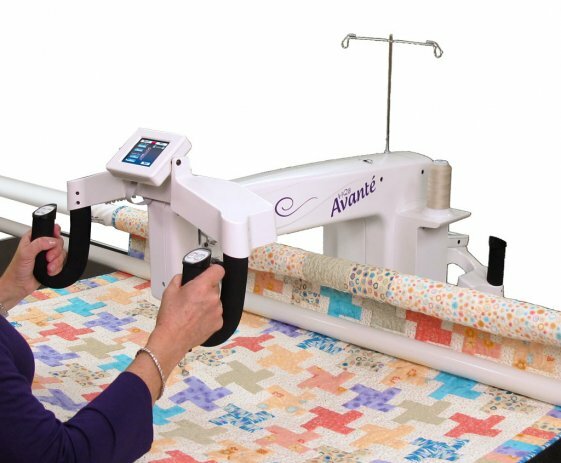 For more information about any of these excellent quilting machines, just click that machine's photo. If you have questions or would like to take a test drive, just give us a call. 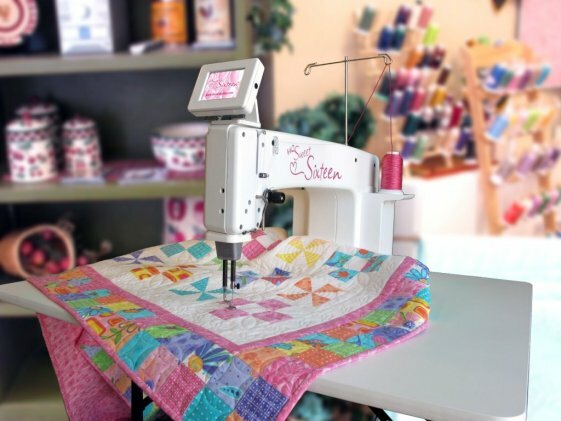 We love to talk quilting.